The Panasonic Lumix GH2 is an excellent, compact EVIL camera. With comparable features, performance and quality of the top entry-level dSLR's, this is an excellent, more compact solution, with a slightly higher price tag. Read more in our Full Conclusion. Panasonic continues to add powerful Micro Four-Thirds models to their Lumix G-series line, with the latest addition being the Lumix DMC-GH2. 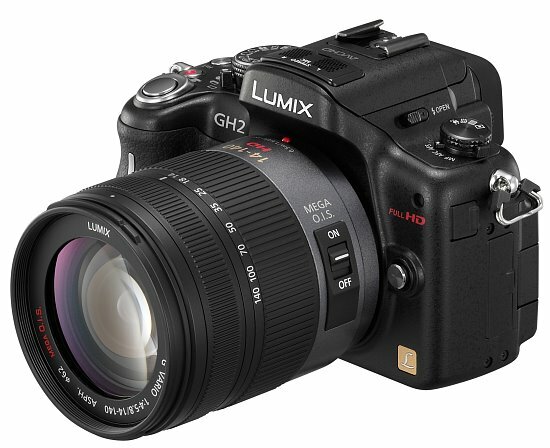 Replacing the popular GH1 of old, Panasonic has loaded the GH2 with several appealing upgrades that both photographers and videographers will appreciate. Of these is a new 16-megapixel Live MOS image sensor, which Panasonic claims offers improved signal-to-noise ratio over past sensors. 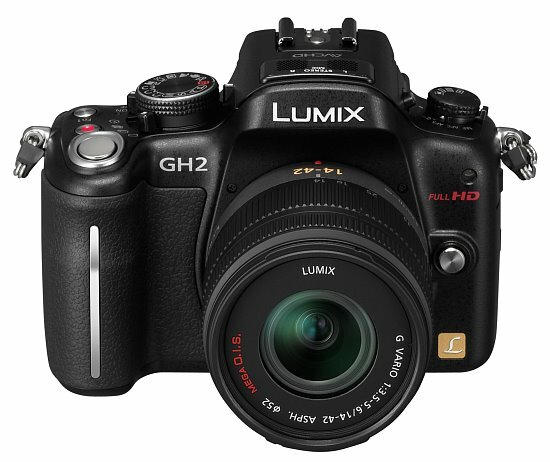 This unit also allows the GH2 to capture full resolution images at up to 5fps in burst mode, or up to 40fps at 4-megapixels. The GH2 also adds full HD (1920x1080) video in 60i format, along with the 24p option that was available on the GH1. Below you will find a list of the GH2's main features.